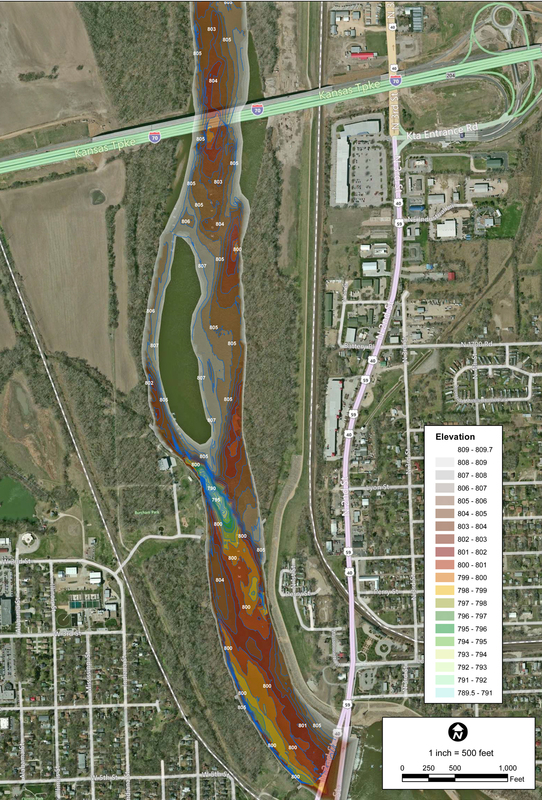 Sediment map of the entire lake. 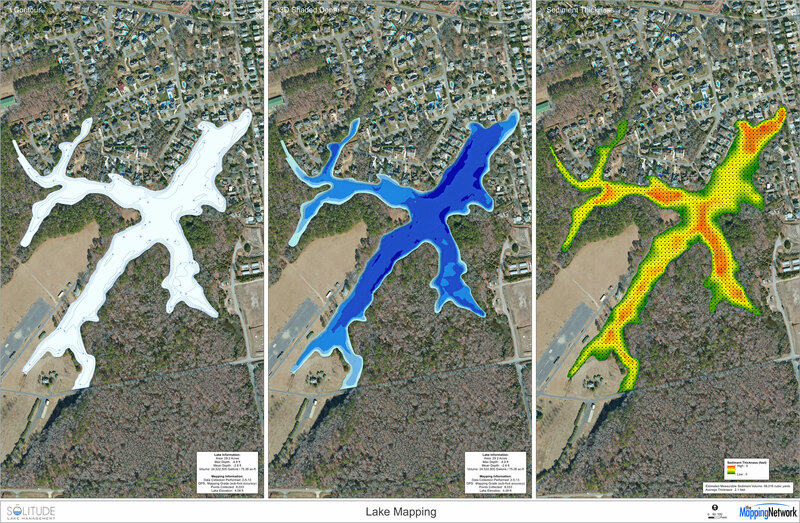 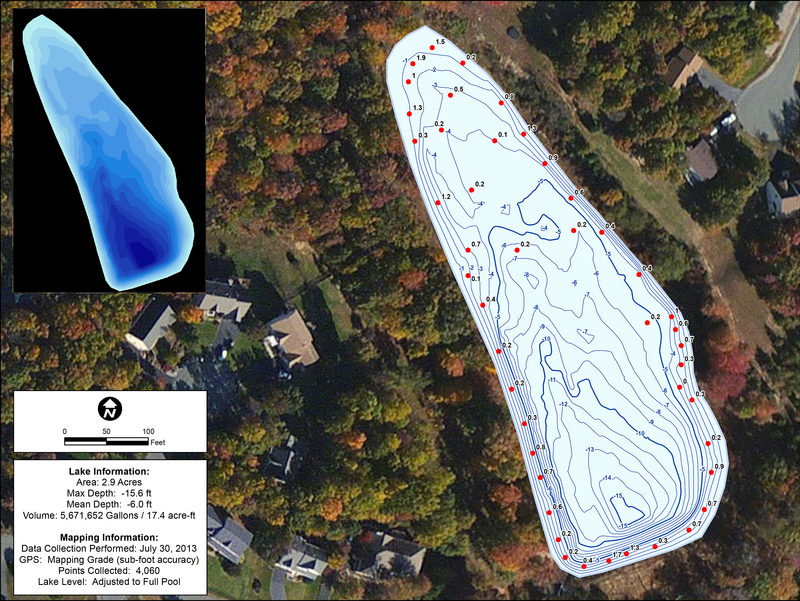 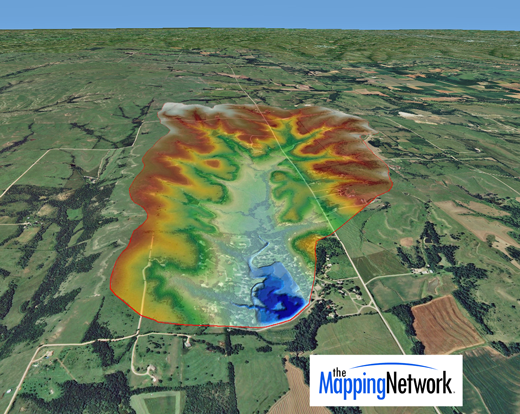 Lake contours, 3D shaded depth and sediment thickness. 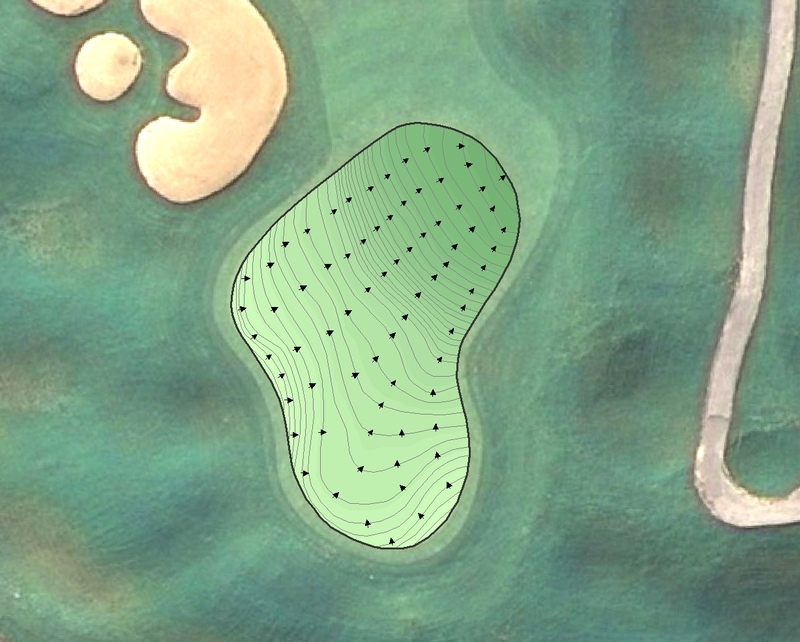 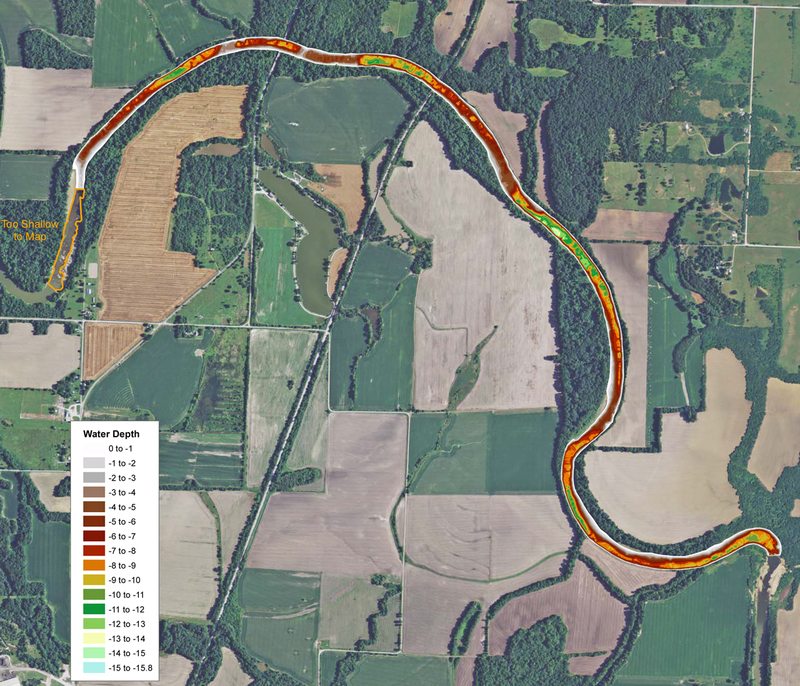 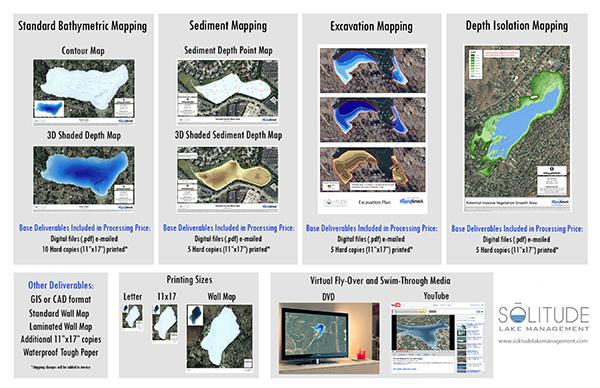 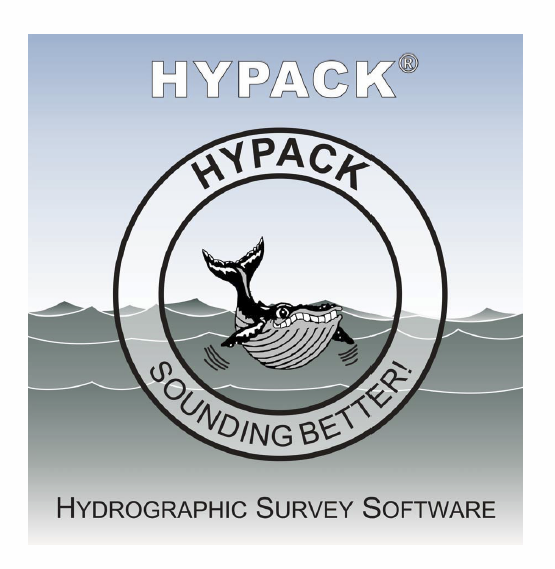 This entry was posted in Lake Map, Sediment and tagged Bathymetric Map, dredge bid, dredge costs, dredge pricing, Dredging, Engineer Bathymetry, Engineer Lake Map, Fishing, GIS, GPS, GPS Lake, GPS Map, Habitat, Hunting Land, Hunting Property, hydrographic survey, Hydrographic Surveying, hydrography, lake, lake dredge, Lake Management, Lake Map, Lake Mapping, Lake Survey, map, Sediment, Sedimentation, smith mountain lake, smith mountain lake bathymetry, smith mountain lake map, Survey, The Mapping Network, Virgina Lake Management, Washington Lake on September 23, 2013 by Moderator.